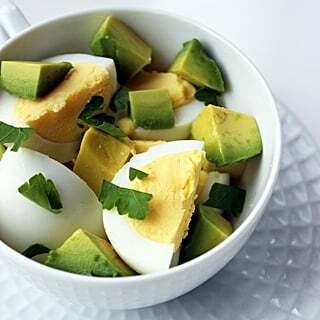 Not only does fish contain a healthy dose of magnesium, but it's hugely versatile too. 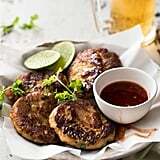 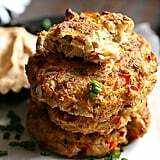 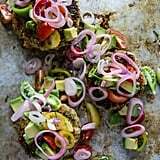 You can make your fillet go further by making it into fishcakes with other healthy and delicious ingredients. 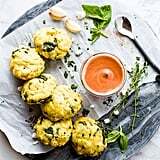 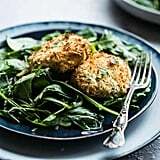 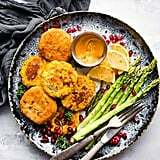 Filling enough to eat with a Summer salad for dinner, but light enough to snack on at lunch time, or serve smaller as canapés for guests — fish cakes are worth the prep to keep you fed all week long. 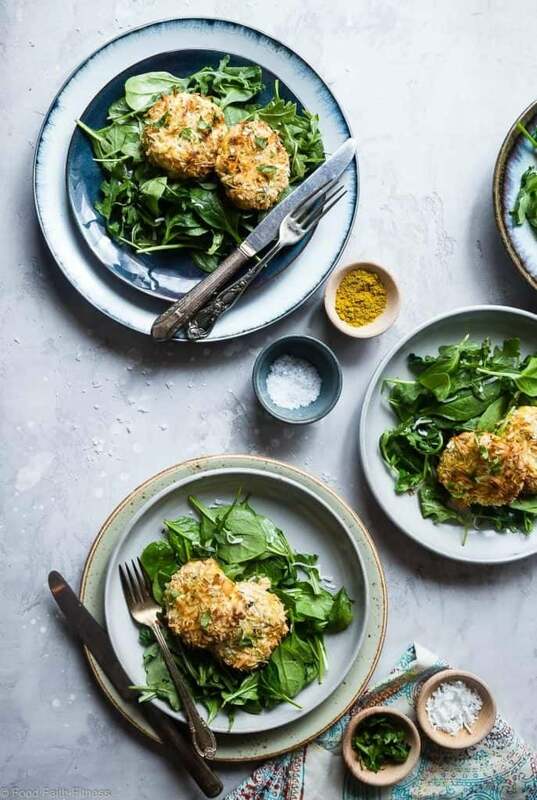 From salmon to cod, read on for six of our favourite recipes.